Trafford Veterans was formed in 2015 by a group of veterans from H.M. Armed Forces and Emergency Services. 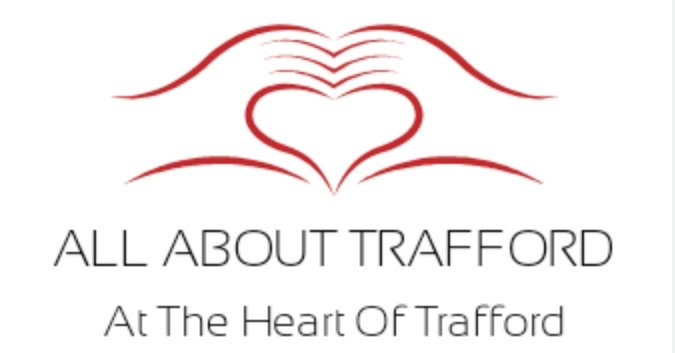 In the beginning, the group attended local community events, so that people could become aware of who we are and how we could help people within the Trafford area. The first ever veterans breakfast event took place in December 2016 at the John Alker club in Flixton, The event was a huge success and people travelled from various places to show their support for our new venture. From then on, it was decided that they would do a veterans breakfast on a monthly basis on the third Saturday of the month. The reason this community group has been set up is because all the volunteers involved know all to well how difficult it can be to adjust back in to civilian life and they want to be able to help other veterans find the transition that little bit easier by providing them a social place to go where they can socialise and interact with other individuals who are feeling or have felt the same in the past. As time has elapsed, we have grown from strength to strength building up our services and will continue to build them up in the future. At this time alongside our veterans breakfast we have ‘walking football’ in partnership with Altrincham F.C. every Tuesday evening, ‘Model Making’ and ‘Craft Club’ every Wednesday evening, a FREE drop in at Tesco extra Altrincham on the first Saturday of every month, an ‘allotment’ that we are currently looking for volunteers for and a ‘golf’ society for anyone who is interested in golf, our golf society meet on the third Sunday of every month. The work done by Claire and everyone at the Trafford Veterans club is truly amazing, and we will work closely with them to raise awareness of such a great project.